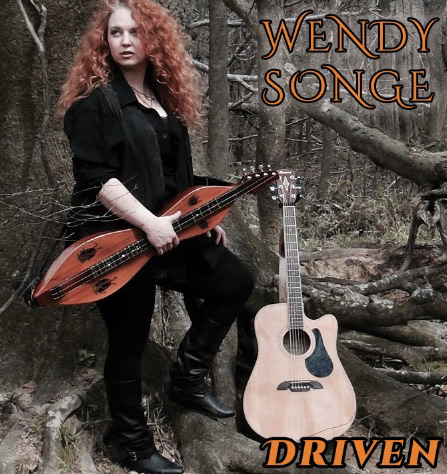 In this episode we feature dulcimer player Wendy Songe who is an award-winning singer, songwriter, multi-instrumentalist, poet, performer, teacher, and nationally touring musician. 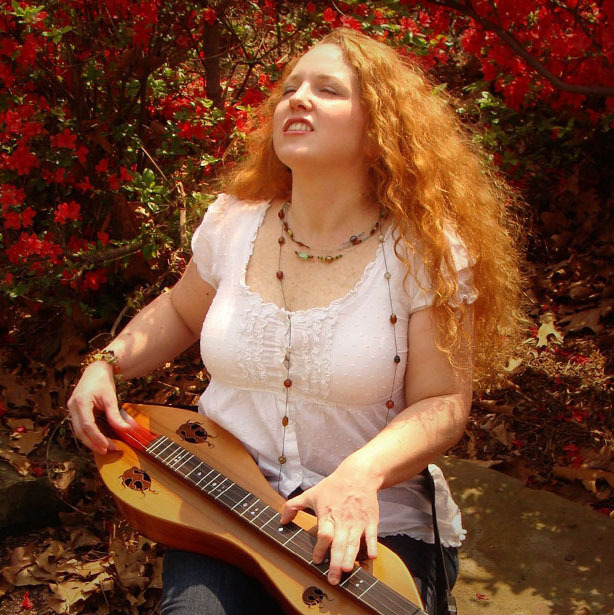 Midnight practice session from Wendy's home studio in Tulsa, OK. 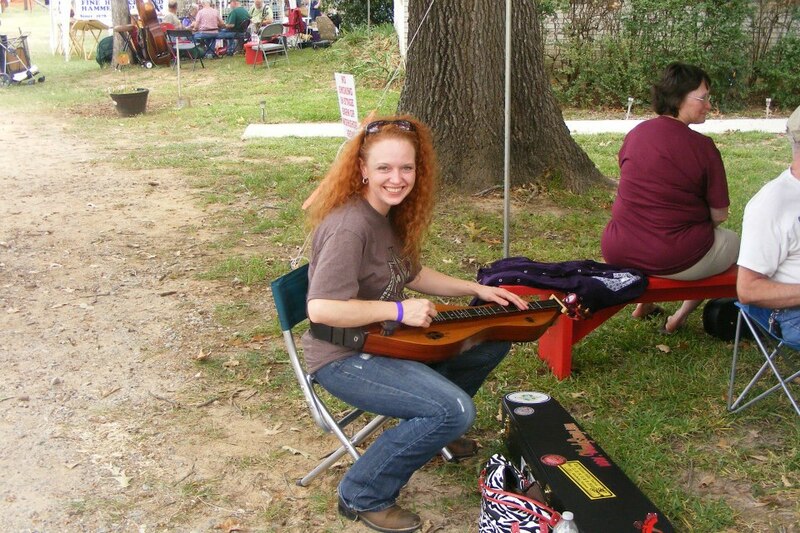 Features her Folkcraft Instruments mountain dulcimer, strung and tuned as a baritone. 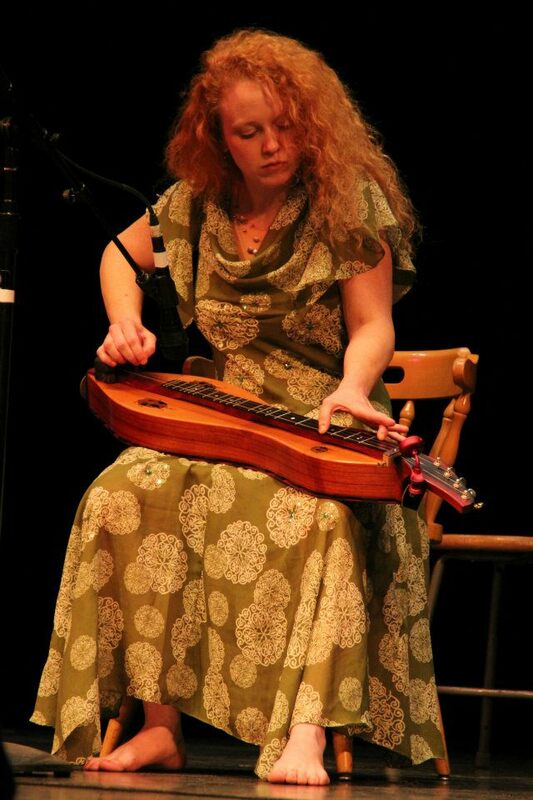 The song is Wendy's personal arrangement of the Celtic classic, Loch Lomond.